When you experience excruciating pain and discomfort on your teeth, you may wonder if you need root canal treatment. This procedure is commonly known as endodontic therapy. The treatment is recommended when the nerve is infected and inflamed. That is normally caused by tooth decay, or if the tooth is cracked, broken or injured. During treatment, the dental expert will seek a way of removing the infected pulp. Thus, the dentist will drill a hole in the tooth. The hole will enable the dentist to remove the pulp and clean the canal area. After removing the pulp and cleaning, the hole will be sealed with cement. Sealing the hole prevents further damage. A visit to an endodontist or dentist is vital in determining whether you need the procedure. Patients are advised to follow the advice of the dentists. That is because they know if the procedure can completely cure your problem. 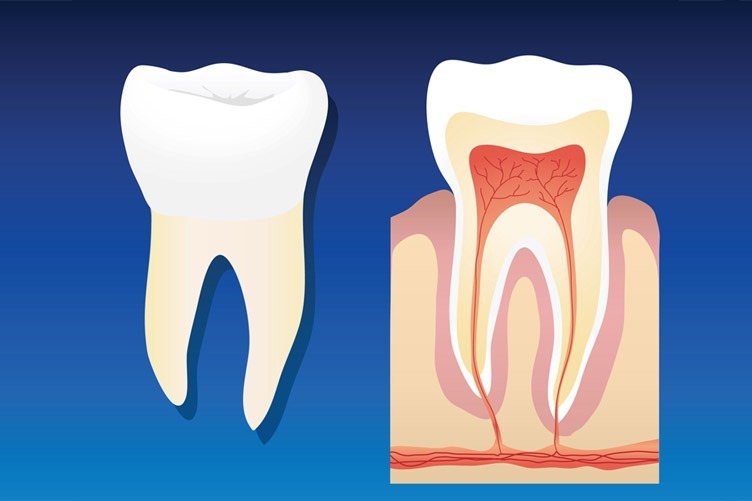 According to the dentists, tooth pain is the most common symptom for root infection. The pain can be mild or severe. That depends on the level of infection. The pain can increase during the day or when biting using the tooth. Some patients with root infection experience tooth sensitivity to hot or cold liquids and foods. The gums can show symptoms of root canal infection too. The gums will become tender and swollen near the infected area. If you experience any of these symptoms, place an ice pack on the jaw. That will assist in reducing the pain. You should then contact or visit a dentist at the earliest opportunity. The dentists have the skills and equipment to prove if the symptoms are caused by root infection. The treatment process begins with proper examination of the tooth. An X-Ray will diagnose the problem and show the decay. After examining the teeth, the dental expert will suggest an action plan. If the infection is complex or widespread, the dentist will refer you to an endodontist. The endodontist is a specialist that treats nerve damage. The specialist will determine whether the root canal procedure will be necessary or a less invasive treatment alternative. Practice good oral hygiene – Floss your teeth every day and brush them twice daily. Visiting the dentists regularly – This will give you access to expert teeth cleaning.